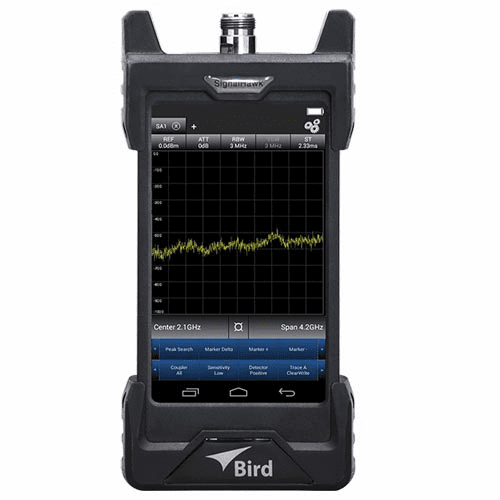 Bird RF Analyzers are Rugged Solutions for Field Analysis Applications. 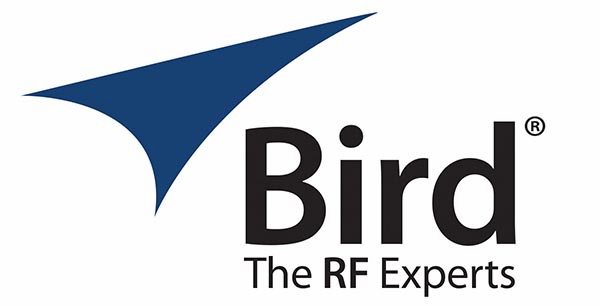 SignalHawk, RF Spectrum Analyzer Series consist of the most user-friendly and accurate test solutions available for installing, maintaining and troubleshooting all segments of an RF communication system. 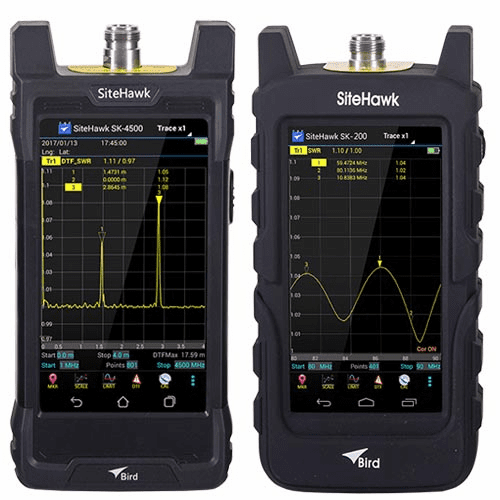 SK-TC Series, SiteHawk Antenna and Cable Analyzers operate from 1 MHz to 4500 MHz or 300 kHz to 200 MHz and feature an intuitive interface readily accessible to the first time user and minimizes clicks for an expert using it every day. 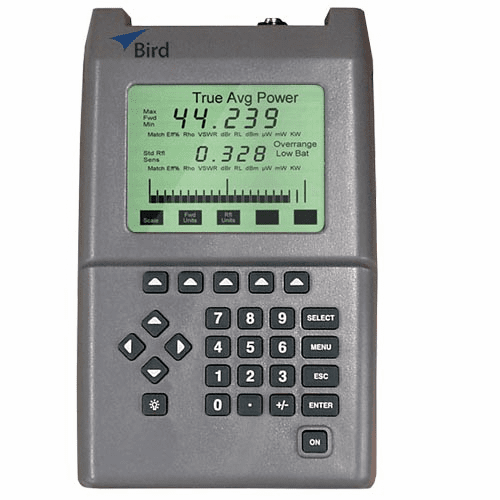 This series also features a selection of SiteHawk Test Kits that include our popular SK-4500-TC, Cable and Antenna Analyzer, along with your choice of a compatible rf power sensor and a host of accessories. 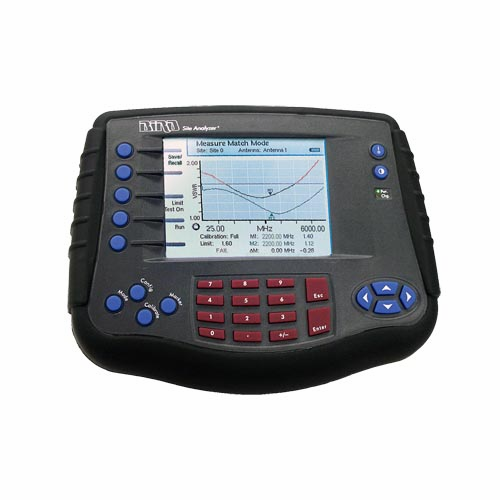 AT Series, Antenna Testers provide a cost-effective, fast, graphical way of determining the quality of mobile and base station antennas.